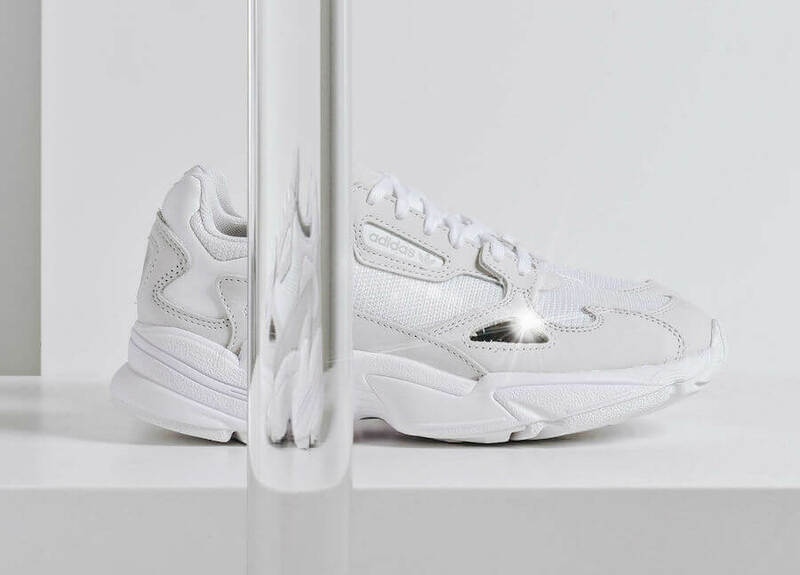 Adidas released their women’s exclusive ‘Falcon’ silhouette in an all-new and exquisite White makeover that nods to some of the iconic hits from the 90s. The shoe basically features a mixture of mesh and leather accompanied by the lightweight EVA mid-sole. 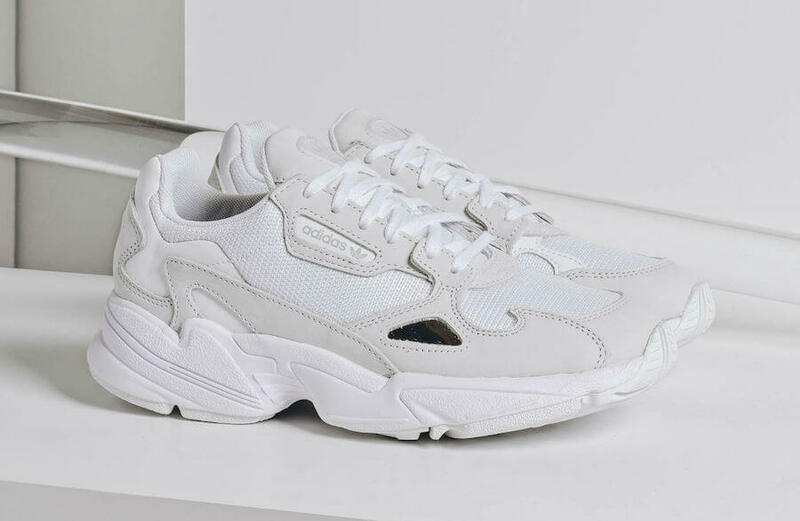 This particular Adidas Falcon has been updated and adjusted according to every woman’s desire. So, wrapping up the whole design altogether is the eye-catching Torsion System. 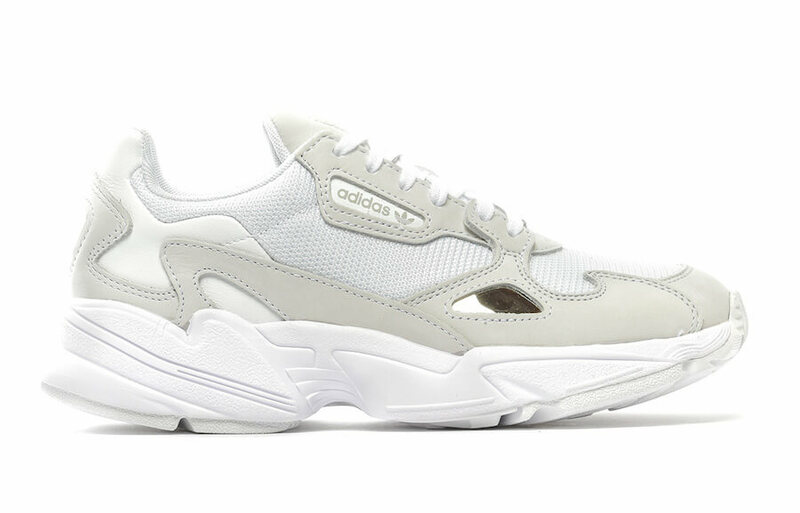 Check out more detailed images below and grab a pair for yourself in women’s sizing today at any select Adidas retailers.